Getting Married? Pick Up Our Special Wedding Issue! 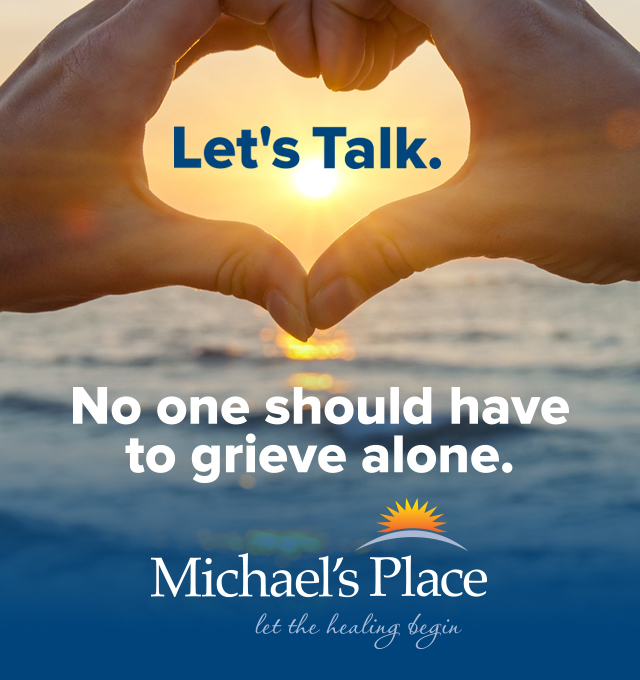 Getting married, or helping someone plan a wedding? 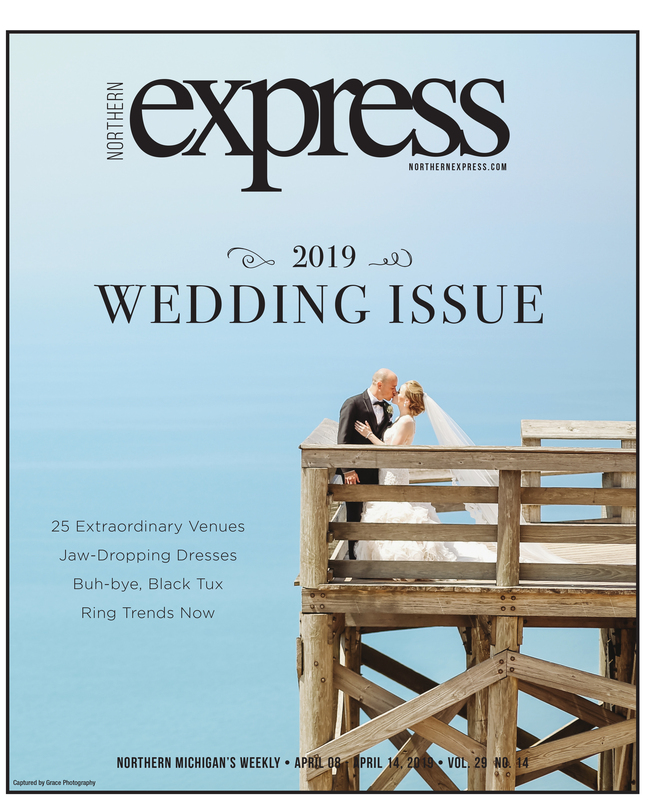 Pick up this week's Northern Express - sister publication of The Ticker - for a special 2019 Wedding Issue full of hints, tips, and tricks to pull off a spectacular northern Michigan wedding. In "Beyond the Ballroom," you'll get an in-depth guide to ceremony and reception sites that go beyond the region's plentiful township halls and ballrooms. From historic theaters to rustic outdoor barns to performing arts centers to wineries, you'll get dozens of ideas for creative locales to celebrate your special day. Having trouble finding the right ring? National trends, backed up by local experts, point to variety — more colors, more stones, and more shapes — being the spice of engagement and wedding rings in 2019. In "Putting A Ring On It? ", area jewelers share their recommendations for what's trending now and how to choose the right materials for your ring. This week's issue also has photo galleries from regional dress boutiques to help you find a perfect dress, plus a guide for the "New Groom" to find a chic and modern suit. Find all these stories and more in this week's 2019 Wedding Issue of the Northern Express, available to read online or at one of nearly 700 spots in 14 counties across northern Michigan.